I alluded to this story in my last blog. But here it is in it’s entirety. Me: Uhm, Abby… They have an elephant pose prop here. Me: Mhmm, do I need an elephant? Me: What can I use a elephant for? The Marketplace: Abernathy Button has sent you an elephant. 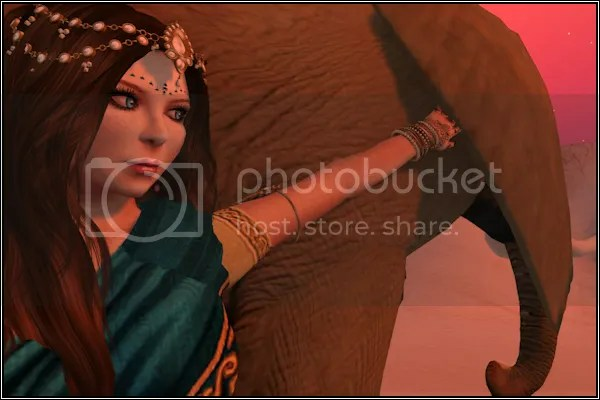 I ended up raiding Zaara and going with a Bollywood type shoot, to which my son pointed out, wrong kind of elephant *facepalm* oh well, I like the picture, and the intricacies of the Zaara Sari and jewelry… oh, and I have an elephant. man, your daughter must rock. She totally does… but I knew that before she got me an elephant.